Cold storage equipment and installation in in UAE is offered by a number of companies, which install refrigerators, temperature controls and coolers for a number of cold storage needs. The purpose of a cold storage is to stock products or materials within a certain desirable cold temperature. From mechanical refrigeration systems to freezers, all the equipment is used for cold storage. The companies that offer cold storage systems deliver the equipment and also help in its installation. 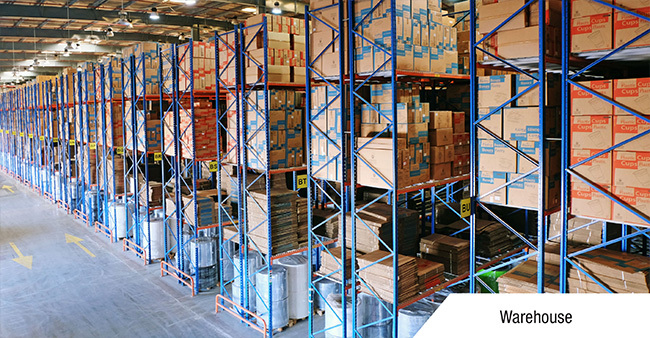 For huge warehouse cold storage, individual systems such as freezers, coolers and temperature controls can be purchased from many companies that sell each part individually.